As we're entering the month of May, the sun is getting stronger and we may feel tempted to spend longer periods of time outside. 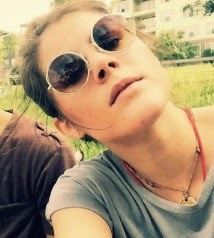 Here in Texas, it has already gotten well into the 90's and my skin is definitely feeling the sun's intensity. 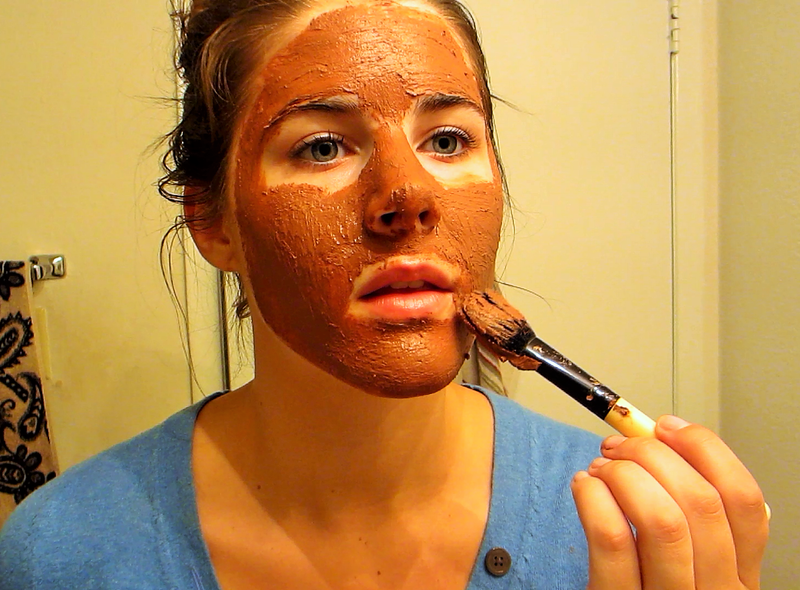 I've been using a chocolate mask to help protect my skin from the harmful rays of the sun and pollution in the air. 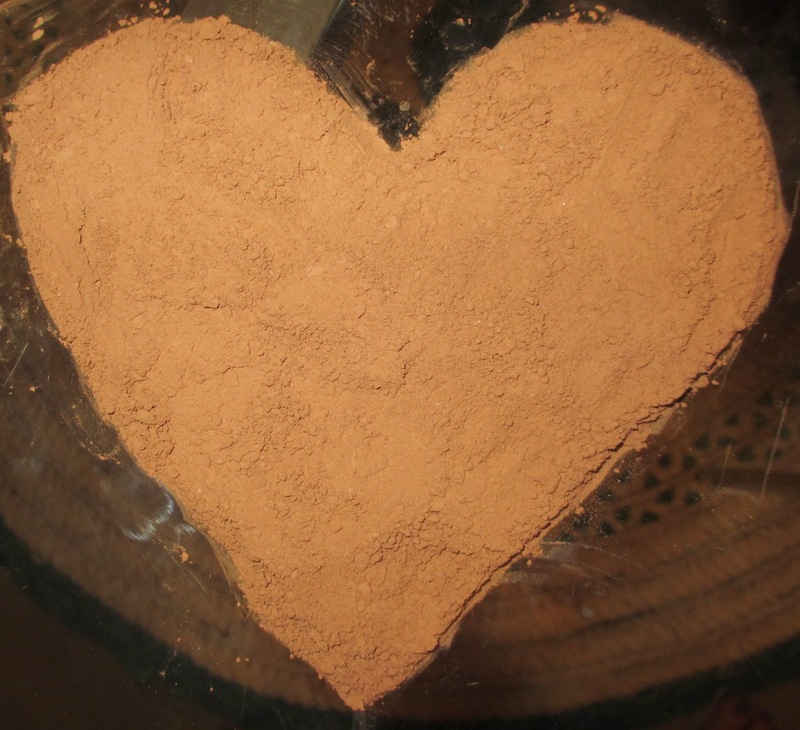 The ingredient cocoa has loads of flavanol antioxidants that protect the skin from free radicals. Free radicals are to blame for premature aging and can be absorbed by the skin in many forms. The antioxidants in cocoa help shield the skin, so you can be more confident spending time outdoors. You should never skip out on the sunscreen, but cocoa gives you that extra confidence that your skin isn't absorbing too much of the harmful rays. And the best part? It's natural! 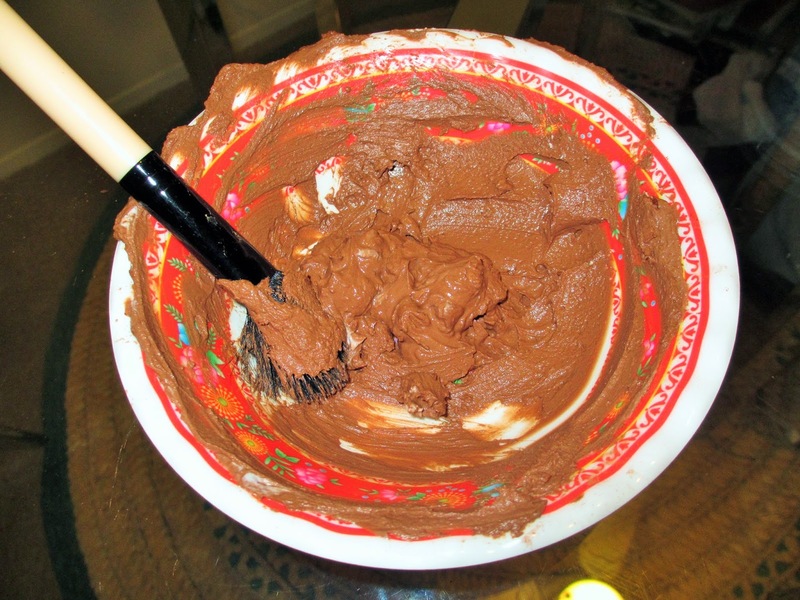 To make this delicious mask, you'll need unsweetened cocoa powder or cocoa butter (organic, if that is your preference). I prefer using powder, so I won't need to melt the chocolate. I add natural yogurt to the mix, in order to get a creamy consistency and for easier application. Natural yogurt is full of vitamins that help get rid of acne and it gives plenty of moisture to the skin, so it's a must for me. You can also add raw honey for the extra benefits. This will also change up the texture, making it stickier. Mix it all together and apply it using a brush or clean fingers. It's best to apply it all over the face and neck after cleansing. Leave it on for 10 to 15 minutes, rinse it off and follow up with a moisturizer. Refrigerate any leftover mask or save it for consumption. It might taste weird, but hey, it's still chocolate! It's a very fun mask to apply, but be warned, it does get messy. 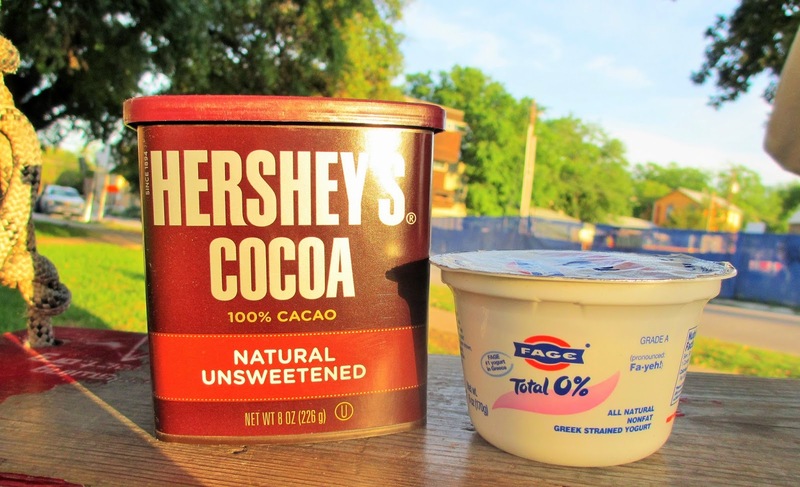 The cool feeling of the yogurt mixed with the smell of cocoa is heavenly. 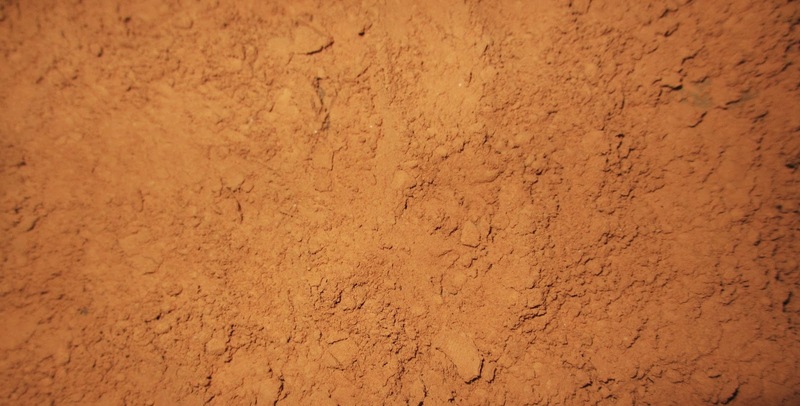 Cocoa powder and natural yogurt can be purchased at your local grocery store for very cheap. Hope you enjoy this mask!